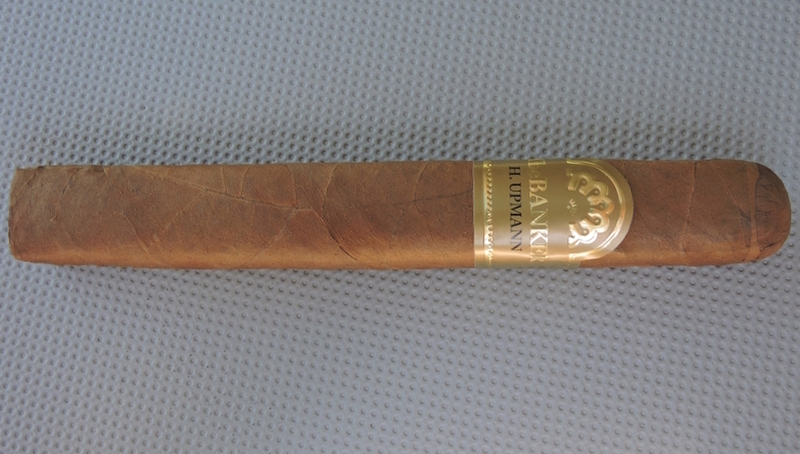 A great release by Altadis. 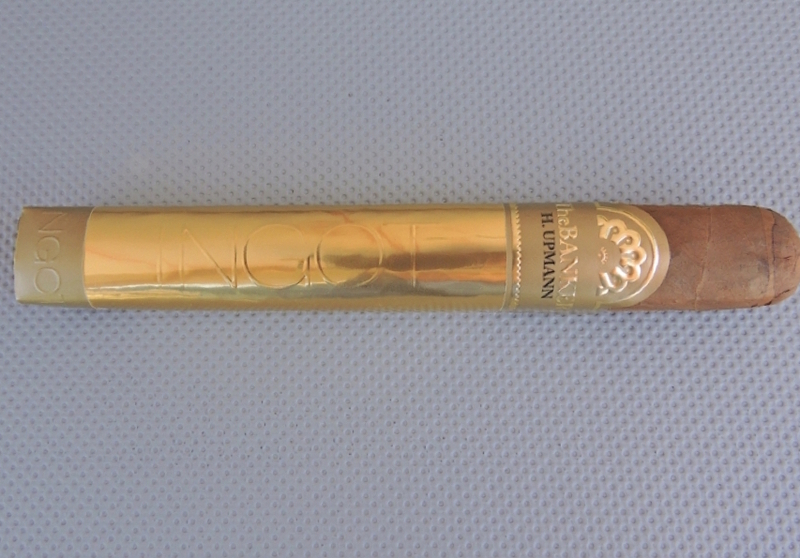 This extension the H. Upmann Banker line has an all new blend and a box-pressed shape. A medium strength, medium-bodied smoke that delivers notes of cedar, natural tobacco, caramel, fruit, and pepper.